Barnsdales are delighted to report that they beat off stiff competition to acquire a Harrogate mixed office and warehouse investment. 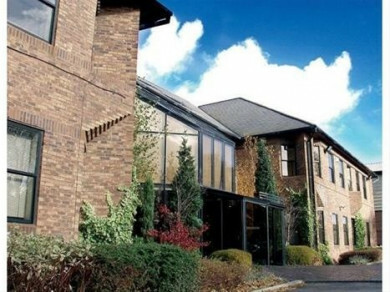 Acting for retained clients Barnsdales acquired the 34,738 sq ft property which is let to a major international IT business at a rent of £320,000 per annum. The property was acquired for in excess of £3m reflecting a net initial yield of c.10% and the purchase was completed in 6 working days! For further details of this transaction please contact Jason Barnsdale MRICS jason@barnsdales.co.uk who handled the purchase. Barnsdales are looking for similar investment opportunities for a range of retained clients so please email Jason Barnsdale with any opportunities.